one room. one team. 60 minutes. are you ready? Will you escape in time? experience the new escape game adventure, over 1200 square meters of suspense. 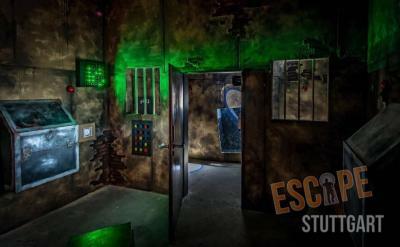 The new escape rooms on over 1200 square meters are available for over 50 people at the same time. 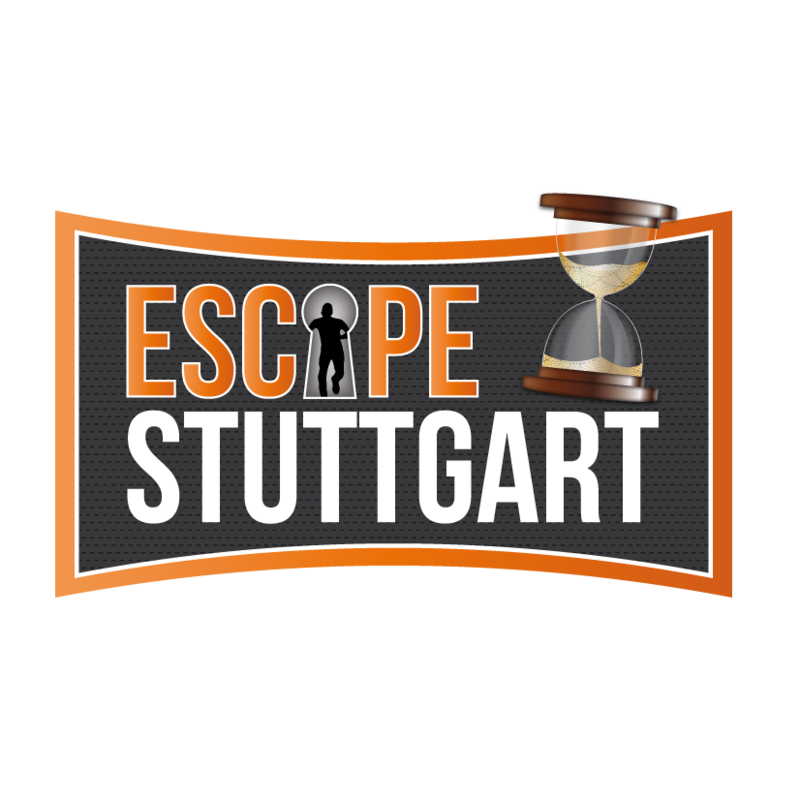 Experience our 8 escape rooms and exit games in Fellbach and play as a team. Discover the 6 different theme rooms or dive into our 3D VR virtual world when playing virtual reality games. 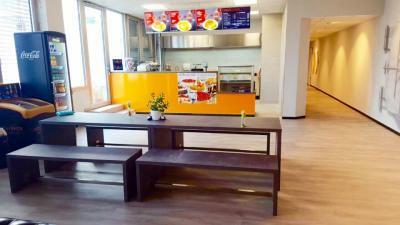 All rooms where specially developed by us and a team of top game designers. The entire escape room installation is set up especially for the escape rooms, with lots of care and details. Or team of designers had the ability to go all out and did not have to settle for lazy compromises. Let loose in a world of riddles and join us on the biggest quest of your life. it is fairly easy to explain, a team consisting of 2 to 7 members is send into a themed area with a 60 minute time limit to solve the riddle and escape the room. in order to do so, they have to solve puzzles and tricky riddles. the only way to get it done is to work as a team. the whole idea is based on point and click computer adventure games. So take part in a thrilling adventure in an authentic setting - extra thrills included! 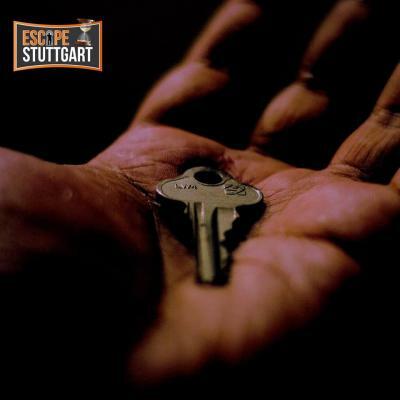 Escape room Stuttgart, play the game of your life. Are you a real team player? Company events, team building, group events or parties? no problem, gather your friends, colleagues , family or club members and sign up as group here. We can host over 50 people at once in our 8 escape rooms. Be a part of a great team and solve the mystery together: save people from death, safe humanity from tyranny by an artificial intelligence, ban ghosts or fight for your own survival. Our rooms have a recommended age limit of 14 and over, the rooms "Viola's Ghost" and "Death:live" are 16 years of age for "Viola's" and 18 years od age for "Death:live". Games are available in English language. please call for reservations!